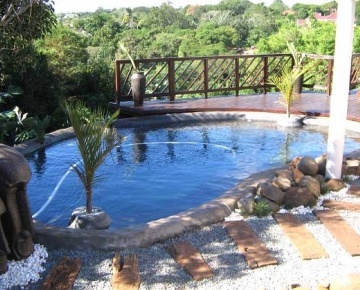 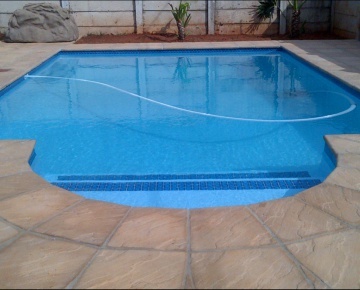 Find and compare swimming pool builders specialising in Fish Ponds. 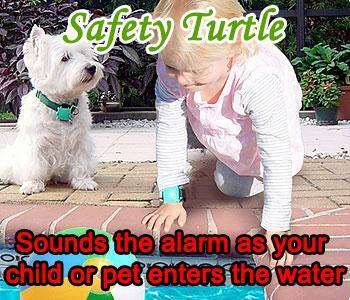 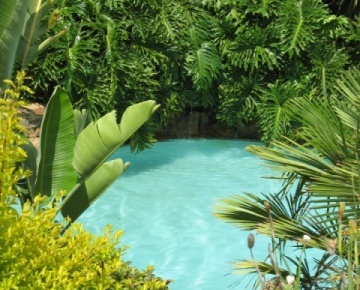 Details include quality Fish Ponds photos and company background information. 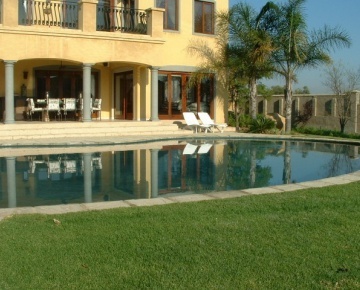 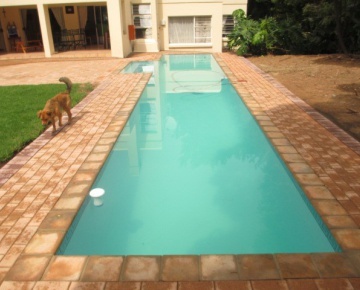 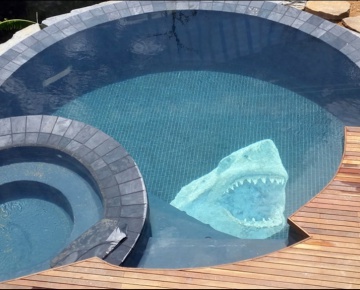 Epic Pools are installers of the largest range of fiberglass pools available in the Western Cape. 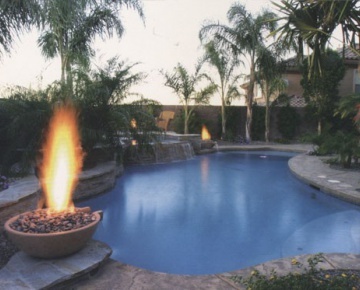 Each region is owner-operated and every owner prides themselves on personal care and supervision of each installation. 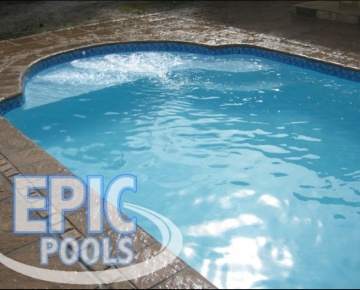 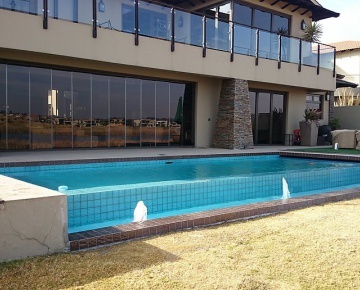 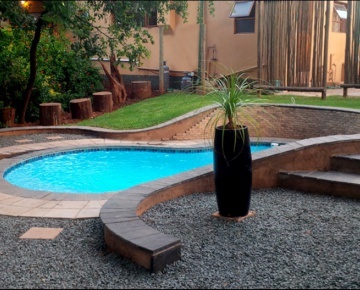 When you choose Epic Pools, you will be dealing directly with the owner; from the initial sales quotation until the official pool handover. 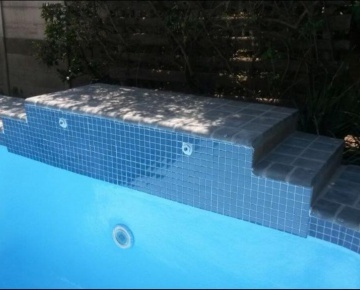 This hassle free and pleasant experience gives you open communication with the owner and the peace of mind you deserve. 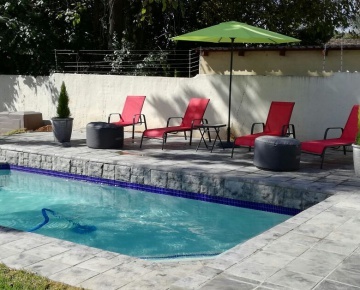 Artistic Rock Creations are situated in Cape Town they plan, design and construct cementitious sculptures and layouts, balancing aesthetic beauty with practical necessities. 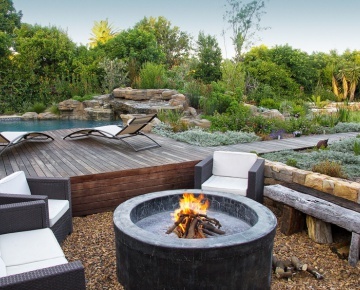 They seamlessly Integrate architecture with nature. 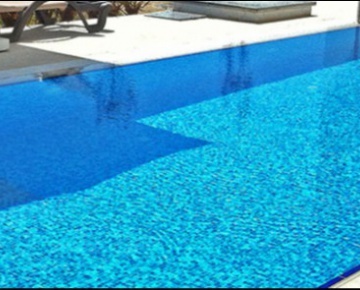 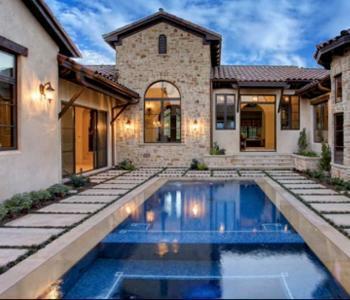 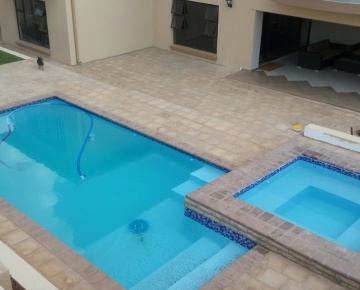 Water Song Pools has 20 years' experience and has a solid reputation as a builder of quality pools.